We have free webinars approved by the State of Texas. Please complete form and submit. 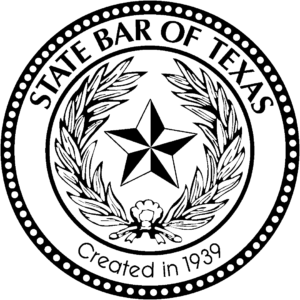 Once we confirm your Texas Bar Association membership, you will receive your link to the webinar.